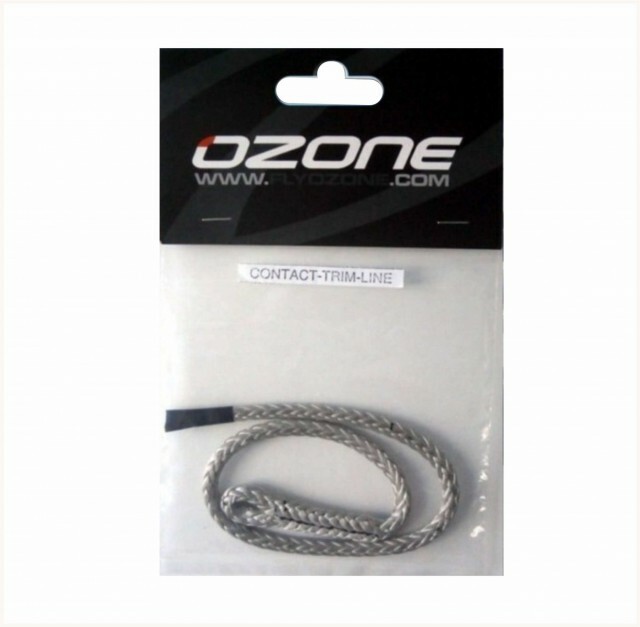 A replacement Ozone Trim Line for 2011 Contact Water bars. This is the Dyneema rope that goes through the cleat you pull to get the kite to de power. 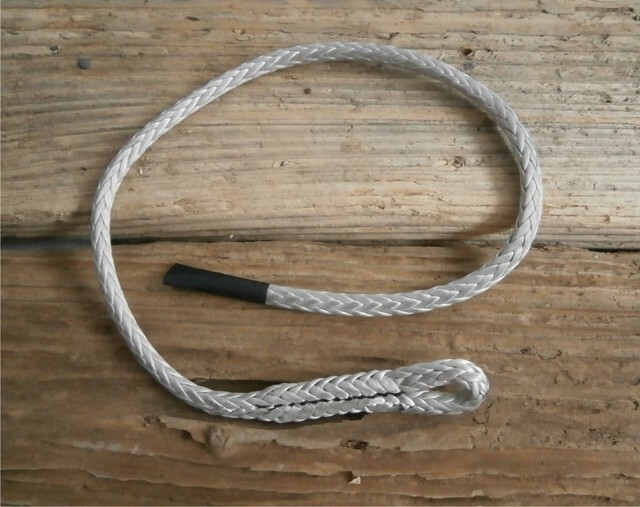 Dyneema rope with an eye one side and a total length of 44.5cm. Fairly easy to change over.